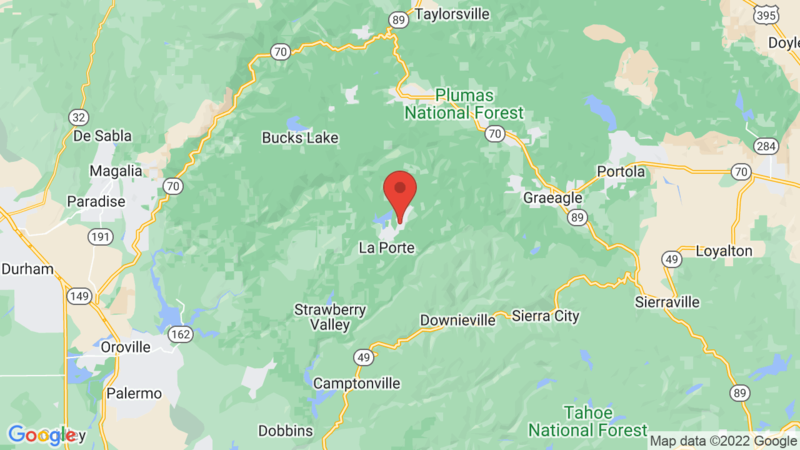 Little Beaver campground is located on the south-eastern shore of Little Grass Valley Reservoir and has 120 single-family campsites for tents, trailers and RVs. Some sites are first-come, first serve. Each campsite also has a table, fire ring and grate. Food storage lockers are also available. Campground amenities include drinking water and flush toilets. There’s also a swimming beach, boat launch ramp and amphitheater next to the campground. Firewood is available for sale from the camp host. A dump station is also within a mile of the campground. Other campgrounds around Little Grass Valley Reservoir include Running Deer, Peninsula Tent, Red Feather and Wyandotte. 18, 20, 23, 25, 27, 28, 30, 32, 34, 35, 37. Visted Little Beaver Campground lately? We'd love to hear about your adventure. Did you find us useful? Did we forget something? Anything our community should know before heading out to Little Beaver?